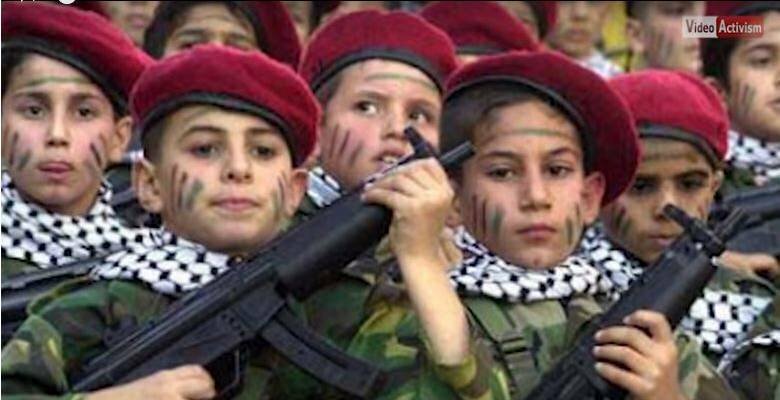 BCF : Palestinian child abuse. To anyone unfamiliar with the burning cauldron of Mideast politics, it must seem bizarre. How can people around the world be rioting, firing rockets at Israel, firebombing a synagogue in Sweden and threatening even more terrorism over U.S. President Donald Trump recognizing Jerusalem as the capital of Israel? Most people are sick of the “Palestinians”. Sick at the knowledge millions of our tax dollars line their “leaders” pockets, sick of their incessant whining, sick of their lies, sick of them.